Recipient of the Rome Prize, architect Karen Bausman, AR '82 is the founding principal of Karen Bausman + Associates, where she is committed to design excellence and the creation of architecture, cities and landscapes of enduring quality and ecological soundness. Under her design leadership, her office has been awarded multiple multiyear Design Excellence contracts as part of New York City's ambitious effort to bring new ideas, technology, and environmental soundness to the design of city-financed buildings and other structures in New York. Her expertise is currently being applied to numerous large-scale coastal building projects at sites across New York City. Ms. Bausman first garnered international recognition with her Performance Theater for Los Angeles, which won the Progressive Architecture Award. This breakthrough commission and other works that push the boundaries of structural and visual poetry formed the basis of Karen Bausman: Supermodels, a solo exhibition of her building designs and working methods at Harvard University. Among her most notable private commissions are ultra-elegant headquarters for clients Warner Bros. Records (Interior of the Year) and Elektra Entertainment. Her applied research into biological and natural structures underlies her dynamic building designs and is featured in INDEX Architecture, published by MIT Press. 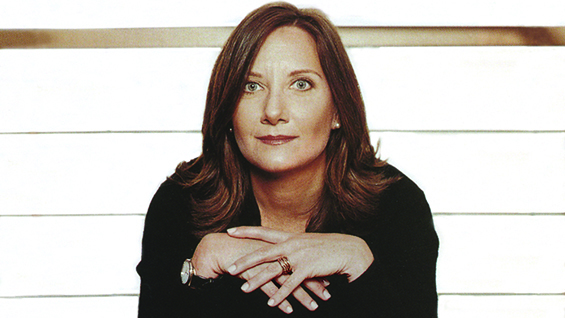 Karen Bausman, AR '82 has held the Eliot Noyes Chair at Harvard University and the Eero Saarinen Chair at Yale University, the only American woman to hold both distinguished design chairs. She received her professional degree in architecture from the Cooper Union for the Advancement of Science and Art in 1982. She received the President's Citation for Outstanding Contributions to the Field of Architecture from her Alma Mater in 1994.